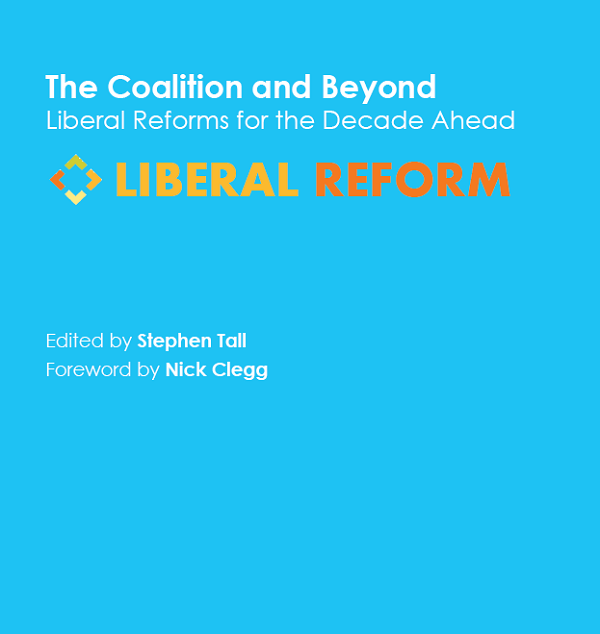 Two weeks ago, Liberal Reform launched their new publication, Coalition and Beyond: Liberal Reforms for the Decade Ahead, at the Lib Dems’ Glasgow conference. It was edited by me, with a foreword by Nick Clegg (yes, the front cover name-checked us that way round – not my doing, I hasten to add). 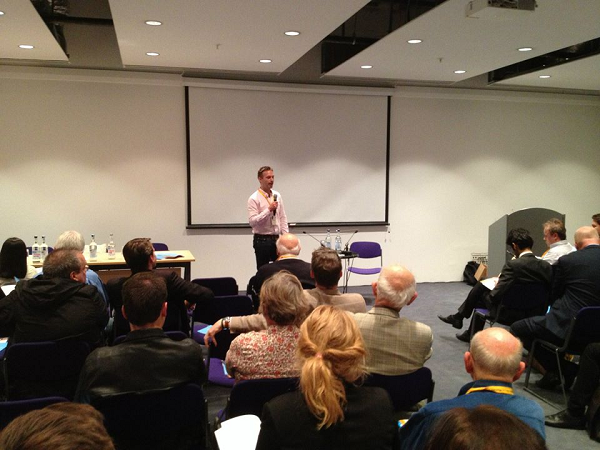 If you missed the meeting and you missed getting your free copy of Coalition and Beyond at conference – fret not! 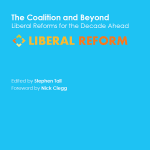 You can still enjoy all its delights by visiting the Liberal Reform website, where all 20 essays are now freely available to read online. Here’s the link. Happy reading – I enjoyed them, even/especially when I disagreed, and I hope you will, too.